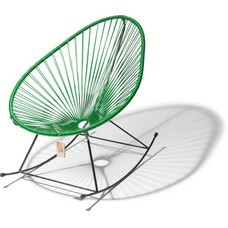 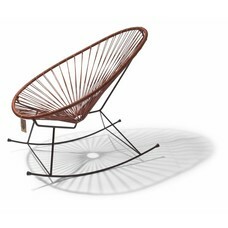 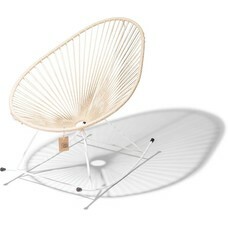 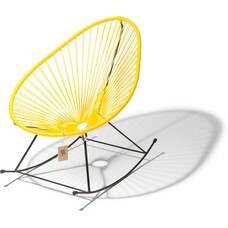 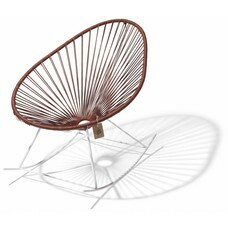 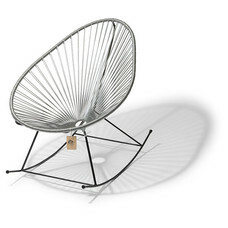 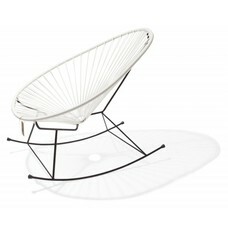 Acapulco rocking chair, lay back and relax! 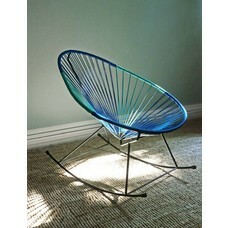 Lay back and relax in these comfortable Acapulco Rocking Chairs. They offer extra comfort for your terrace or living room. coated black steel frame of high quality. 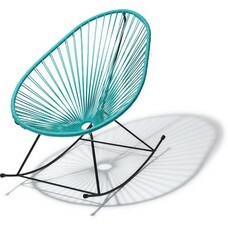 Do not hesitate to inform about your favorite color! 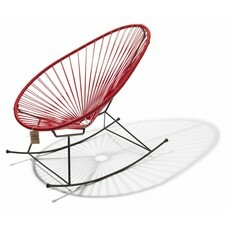 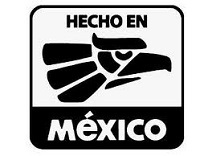 Mail us at sales@sillaacapulco.com for questions about your rocking chair.